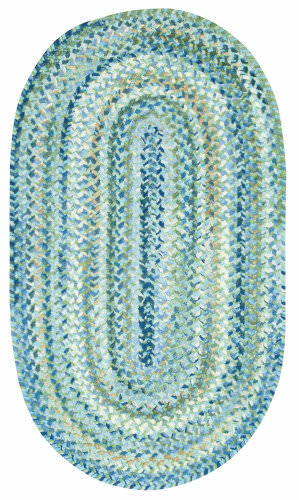 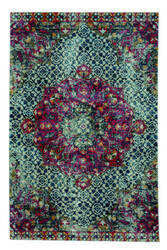 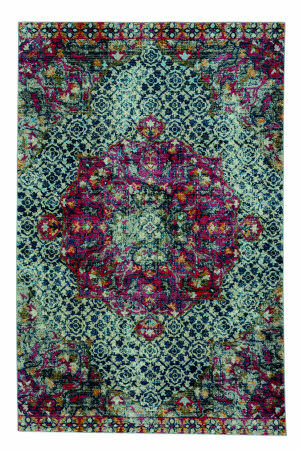 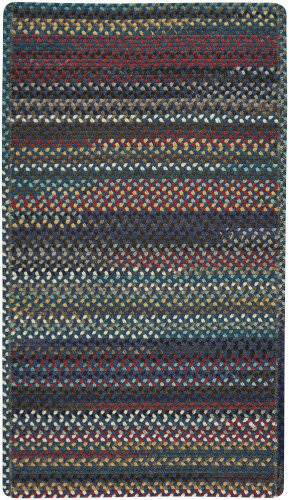 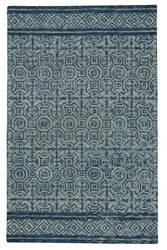 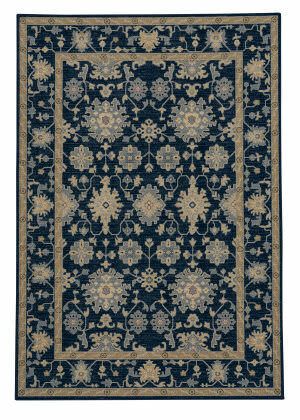 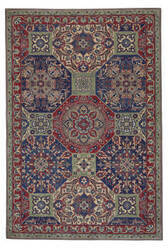 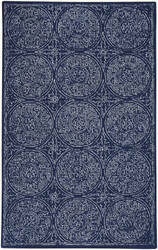 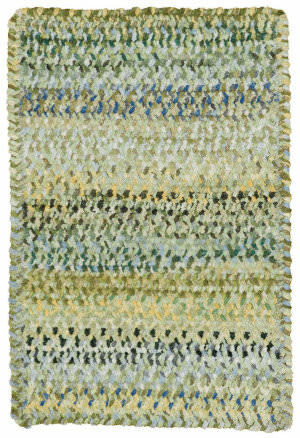 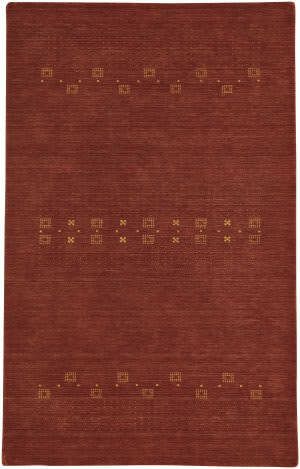 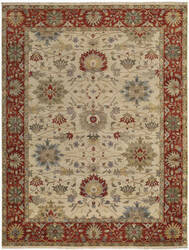 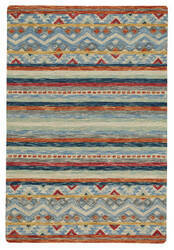 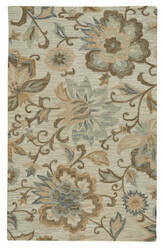 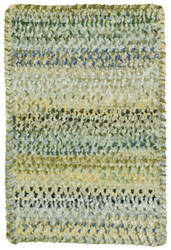 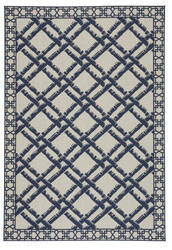 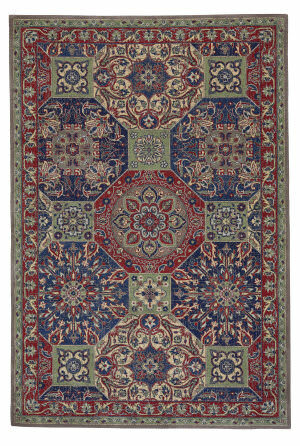 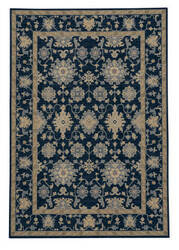 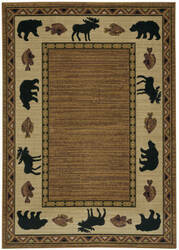 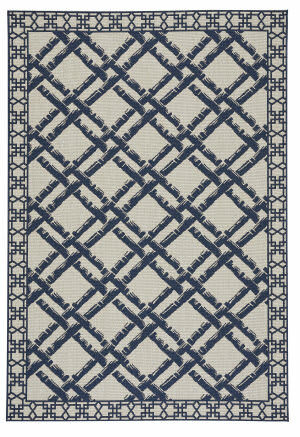 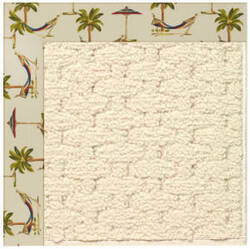 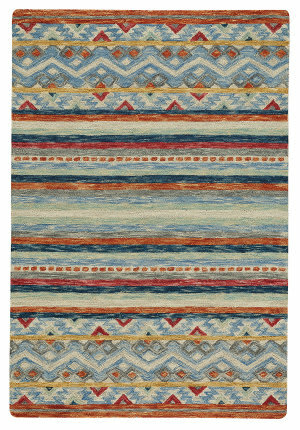 The Garden Farms '03 style is a wool, traditional rug design from Capel Rugs. 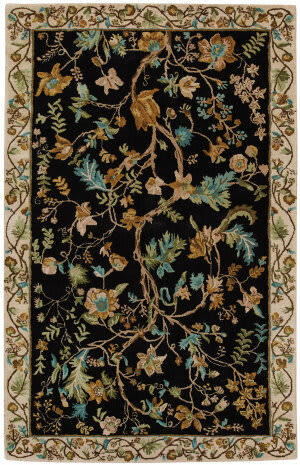 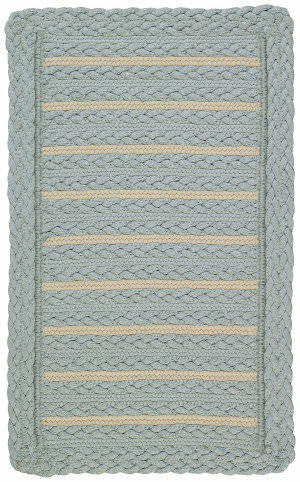 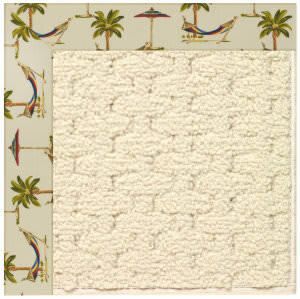 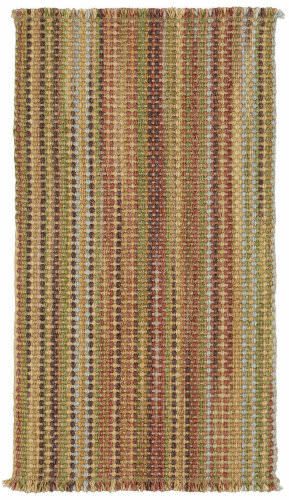 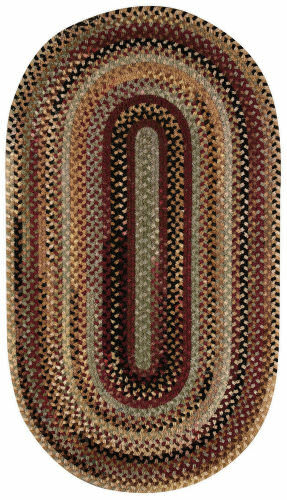 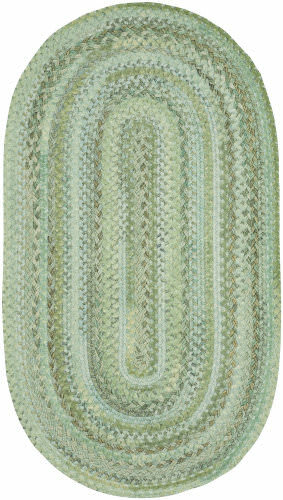 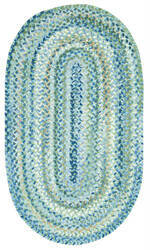 Garden Farms rugs have a hand tufted construction. 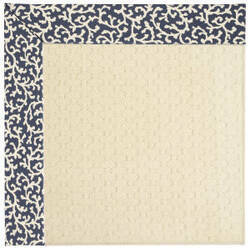 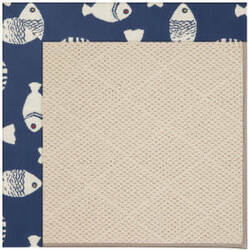 Cottage Grove is a playful way to get the lodge look. 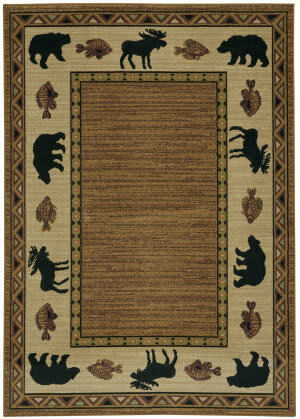 Bring the great outdoors home with the striking lodge pattern. 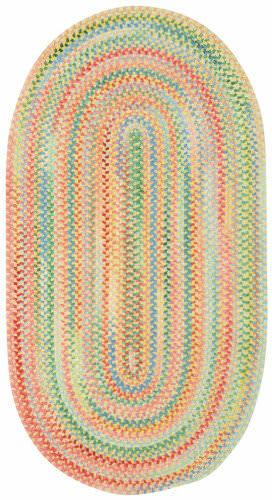 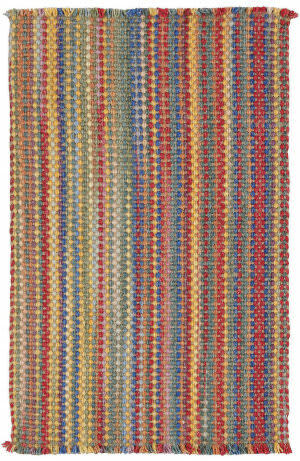 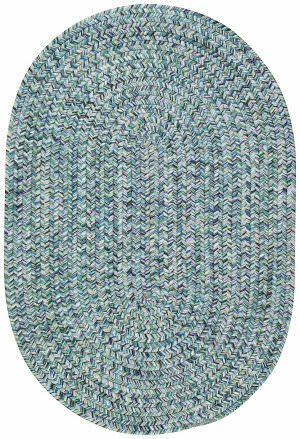 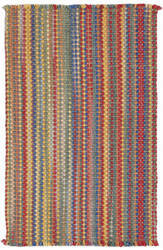 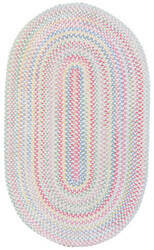 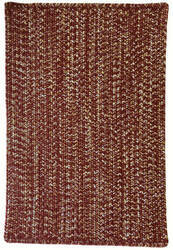 Precision woven using sturdy double-twisted olefin yarns. 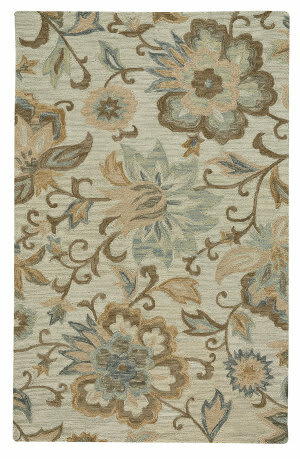 Cottage Grove combines comfort and quality. 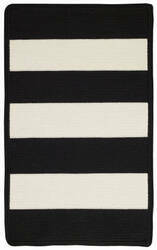 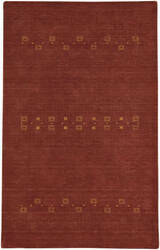 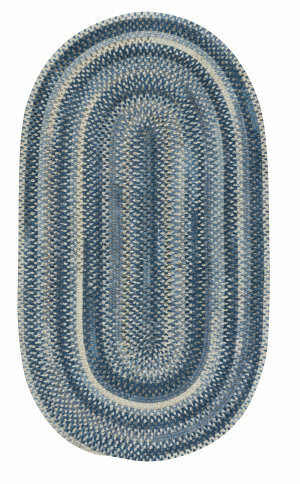 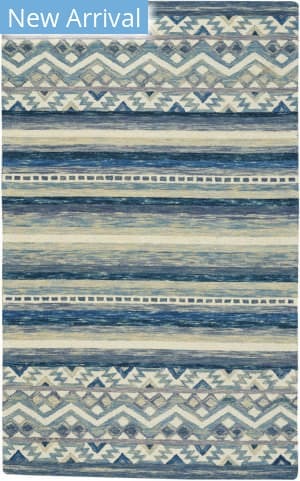 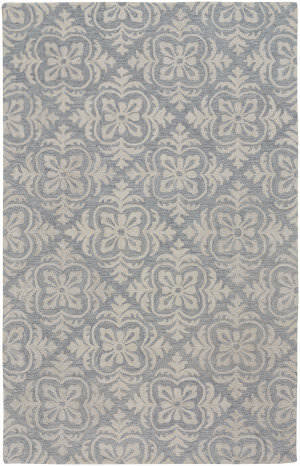 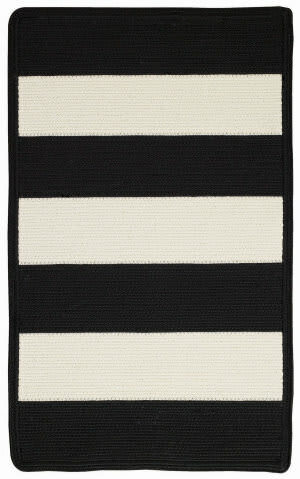 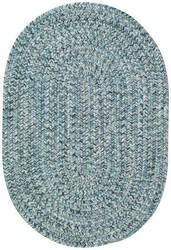 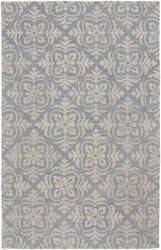 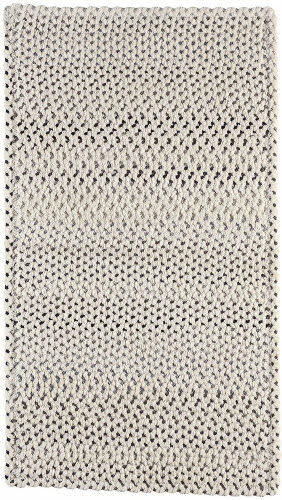 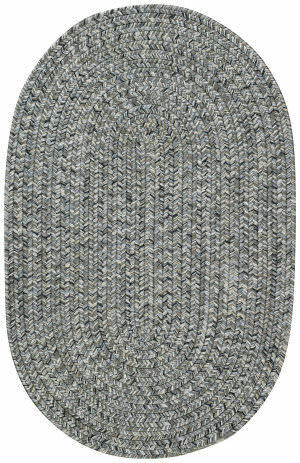 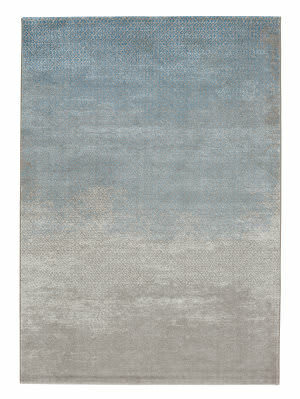 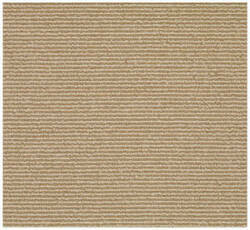 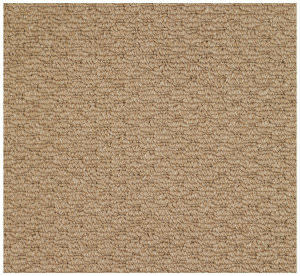 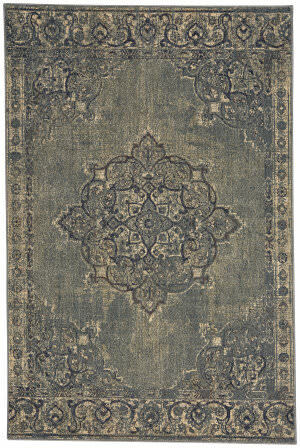 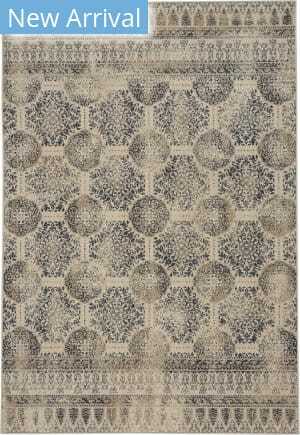 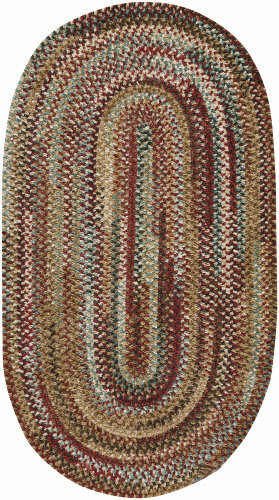 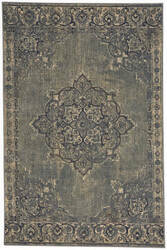 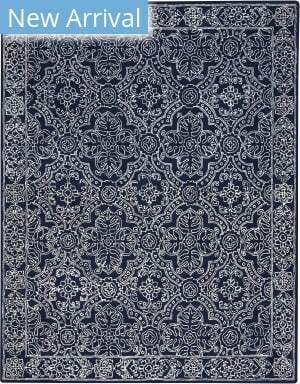 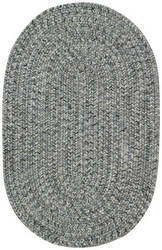 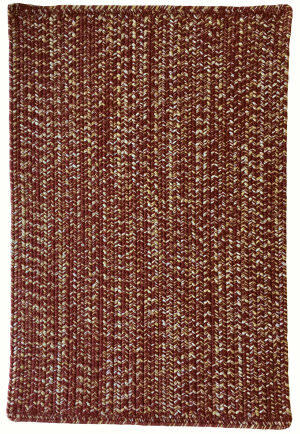 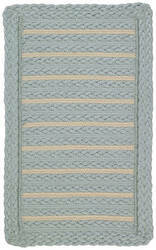 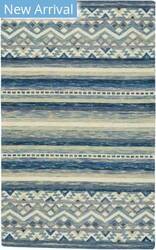 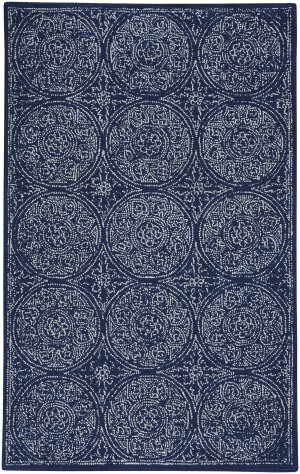 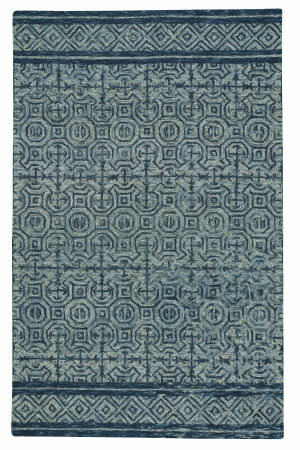 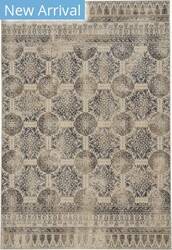 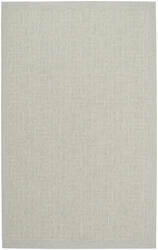 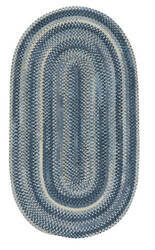 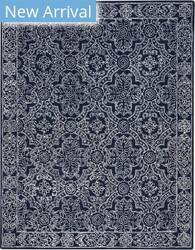 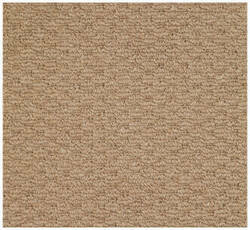 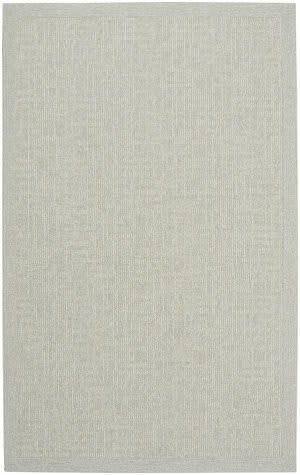 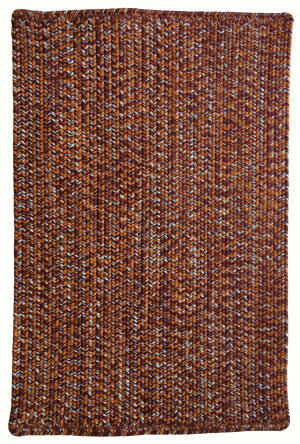 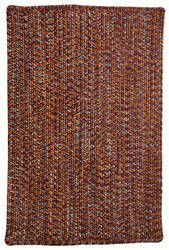 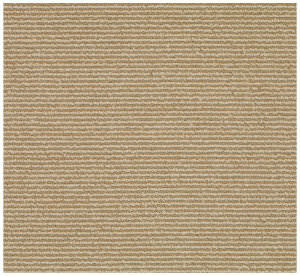 The Lincoln is a wool, casual rug design from Capel Rugs. 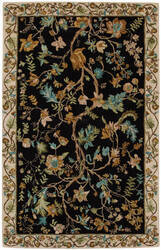 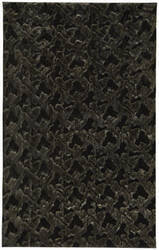 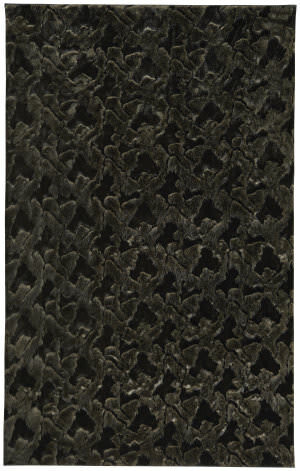 Lincoln rugs have a hand tufted construction.